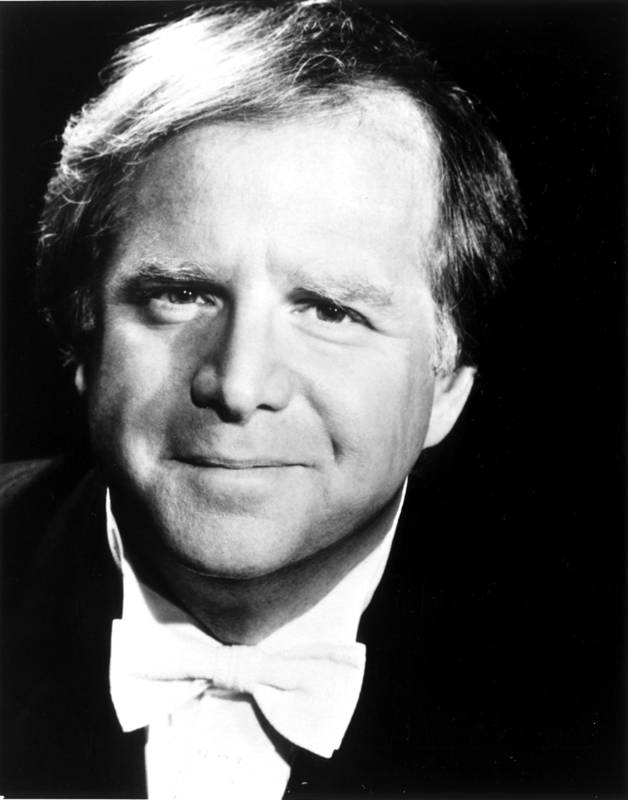 Leonard Slatkin studied violin, viola and piano as a child and made his Carnegie Hall conducting debut at age 22. The leading American conductor of his generation, he was named music director of the Saint Louis Symphony Orchestra in 1979. He has earned critical praise for his work there and with ensembles around the globe. Slatkin and the symphony have received wide acclaim, including numerous Grammy nominations and awards. Lauded for his commitment to American music, adventurous programming and superb performances and recordings, Leonard Slatkin has emerged as one of the world’s great conductors. National Symphony Orchestra of Washington Internationally acclaimed as one of America's leading conductors, NSO Music Director Leonard Slatkin is recognized for his imaginative programming and highly praised interpretations of both the standard and 20th-century orchestral and operatic repertories. His performances have drawn critical and audience acclaim on four continents. Saint Louis Symphony Orchestra Slatkin was associated with the Saint Louis Symphony Orchestra from 1968 to 1996. He became music director in 1979, and assumed the role of conductor laureate at the close of the 1995-96 season.